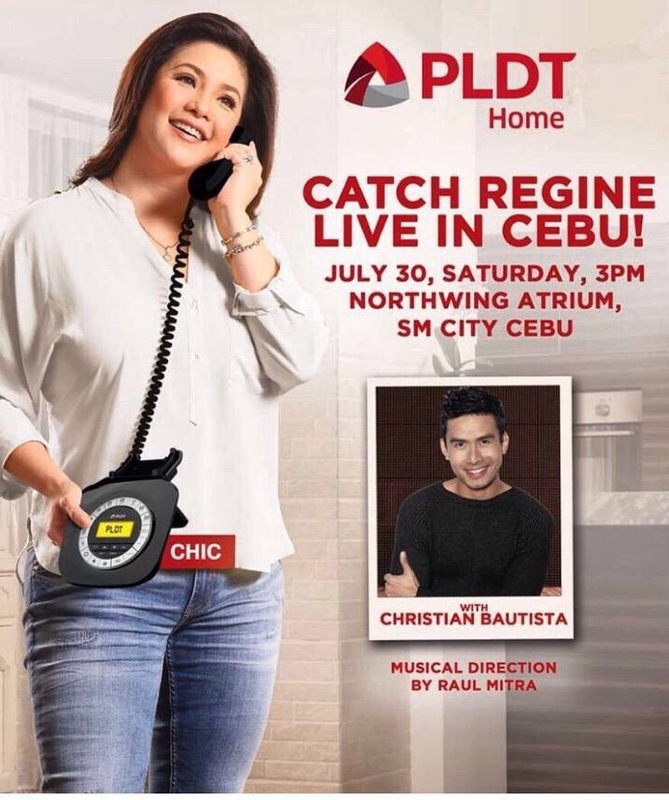 PLDT Home once again storms Cebu with the Asia’s Songbird, Regine Valasquez – Alcasid. This is inline with PLDT HOME Regine Series Nationwide Tour. 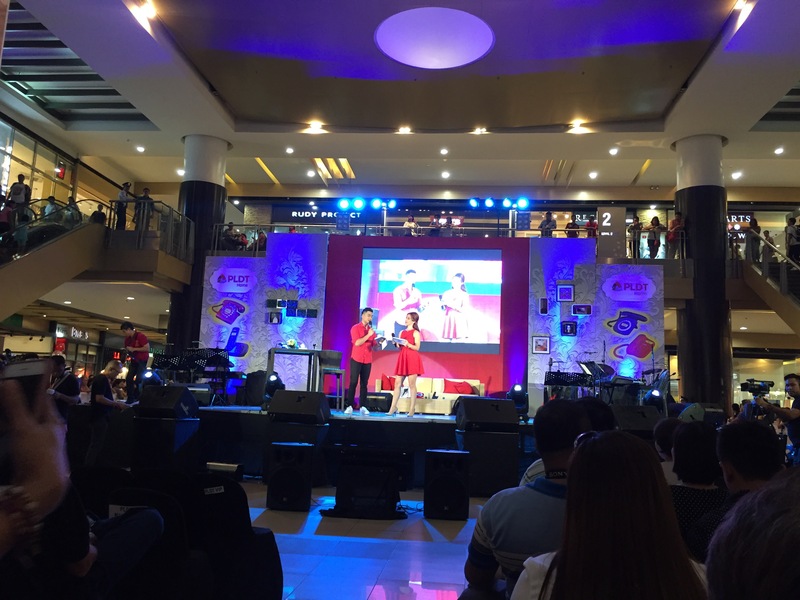 OPM icon and PLDT HOME ambassador Regine Velasquez – Alcasid take center stage at SM City Cebu to perform live via the widely popular Regine Concert Series. 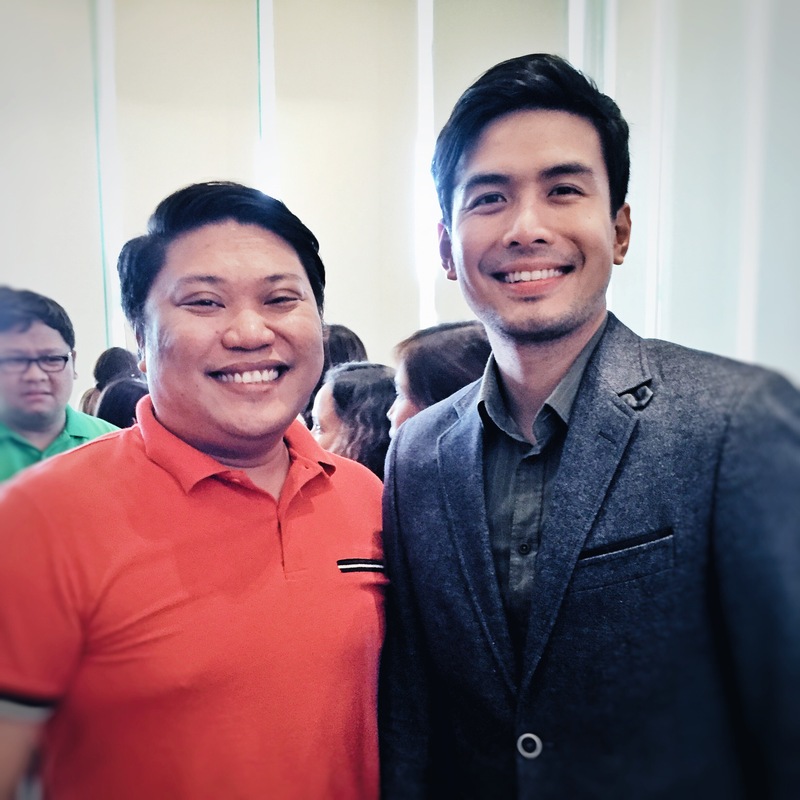 The mall concert also features a 10-piece band helmed by award-winning musical director Raul Mitra, with a special performance by Your Face Sounds Familiar first runner-up Michael Pangilinan and Christian Bautista. This free world-class musical treat happens only at the SM Northwing Atrium, SM City-Cebu, July 30, Saturday, 3:00 PM. The Regine Concert Series is also scheduled for a Davao stopover on August 6.